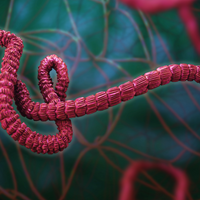 Authorities in eastern Democratic Republic of Congo are putting in place measures to prevent the spread of Ebola in an outbreak that began this August. Today (October 10), a ban on harboring people infected with the virus is expected to be made into law, the mayor of the eastern Congolese city of Beni tells Reuters. The Congolese authorities have also announced that they will provide police escorts to health workers at burials of Ebola victims. These measures aim to combat resistance, both by distrustful residents and militia groups, to relief efforts. The current outbreak has killed 118 people in Democratic Republic of Congo (DRC) as of Monday, CNN reports, citing information from the World Health Organization (WHO). 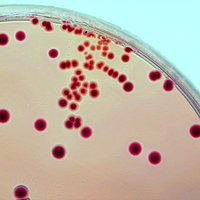 This is the second outbreak in the country this year; the first started in May, according to the Centers for Disease Control and Prevention. Disease spread has been accelerating this week: DRC’s health ministry reported seven new confirmed Ebola cases yesterday alone, up from one or two per day, Reuters reports. Health officials attribute this acceleration to people’s resistance to relief measures. 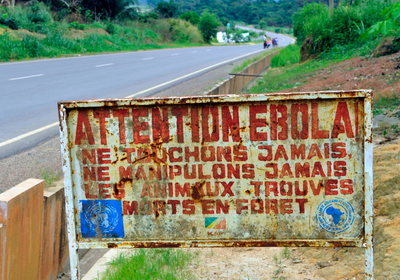 Many residents, particularly in the village of Ndindi, are distrustful of health workers and Ebola treatments. 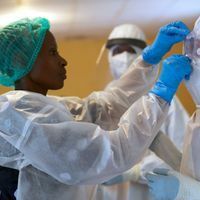 “Small but significant numbers of people refuse active followup, or refuse to be treated in the Ebola treatment units,” Tedros Adhanom Ghebreyesus, director general of the WHO, said at a United Nations Security Council meeting last week, according to CNN. According to the new measures, anyone caught housing a suspected Ebola patient will face up to three months in jail, and health workers who do not send Ebola patients to treatment centers will have their own facilities closed, Reuters reports. Military groups are also interfering with Ebola treatment. In September, a rebel assault forced health workers to go on lockdown, halting their Ebola vaccination program, Sarah Terlouw, DRC country director at the International Rescue Committee, tells Bloomberg. “There is a lot of insecurity, a lot of attacks happening right up against the Ugandan border and people are regularly and routinely fleeing in all directions from those attacks and that includes across borders,” Terlouw says. 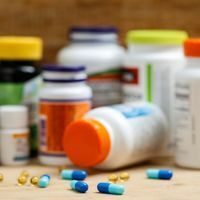 Such behavior comes with a risk of the disease crossing eastward into Rwanda and Uganda, and both neighboring countries are working to prevent that from happening, Bloomberg reports. Last week, several Red Cross volunteers were attacked as they buried the body of an Ebola victim, Reuters notes. Police protection for health workers during burials aims to prevent such an attack from recurring.